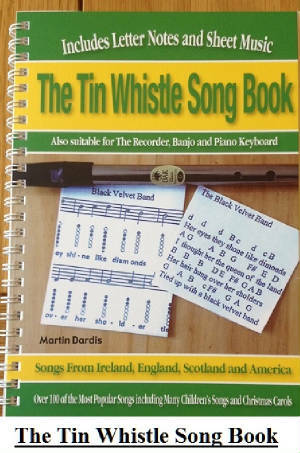 Dicey Reilly Tin Whistle Sheet Music Notes. Recorded by The Dubliners with Ronnie Drew singing. An old traditional Irish song. The banjo tab in the key of A Major is included.